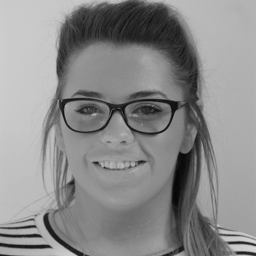 Amy joined BCL Legal with three years of specialist recruitment experience. Amy focuses on servicing our conveyancing clients and developing candidate relationships across Sheffield and East Midlands. She assists with the recruitment of solicitors, fee earners and paralegals.